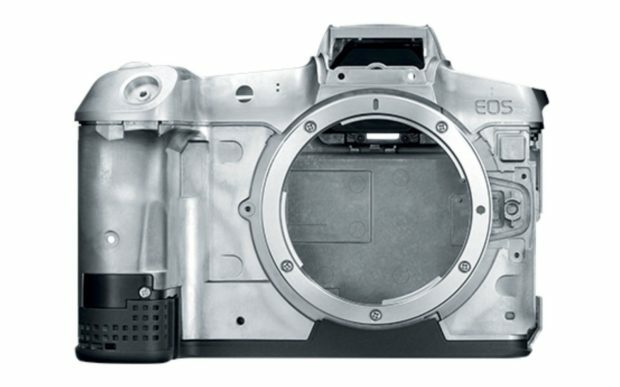 The camera is in “final” development, but production has not started. Dual card slots are present in the body, one being SD, the other being something else. The touch bar is gone, replaced by a familiar joystick. Previous Previous post: Update: A New Entry-level APS-C (T8i/78D/M5 II/M6 II) May Also Coming Next Month ! Next Next post: Canon XA40 & XA45 4K Camcorders Registered, Coming Soon !